We link your dream. Lets talk about your dream. 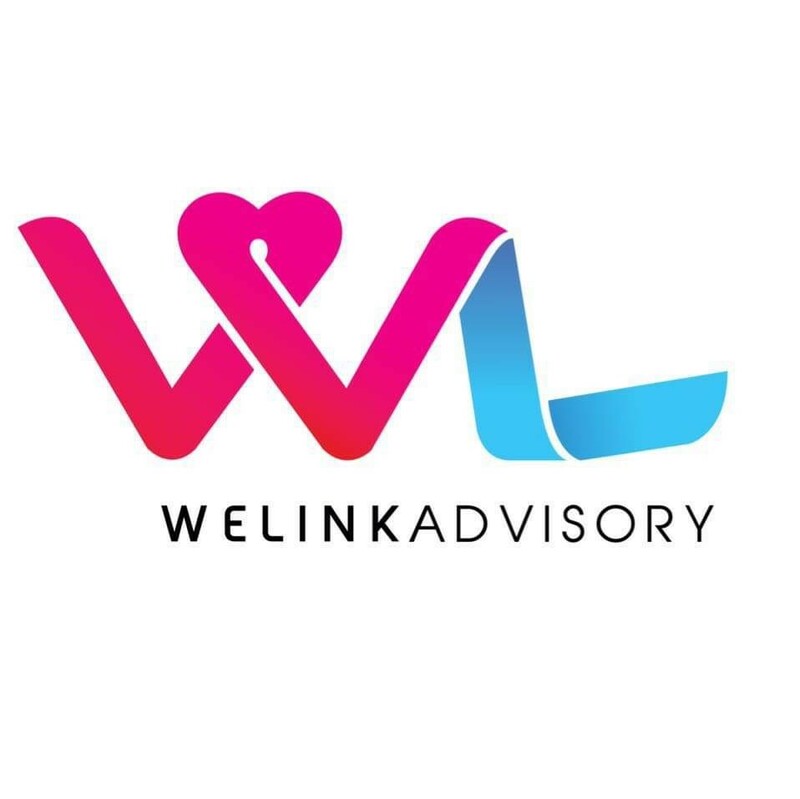 Visit our FB fan page: WeLink Advisory for more details! Are you YOUNG from heart? Do you have BIG Dream? Do you like to travel around the world like your friends around? (looking at FB, IG, TWT, PINTEREST…) Do you like to earn RM10,000++? Do you like harmony working environment? 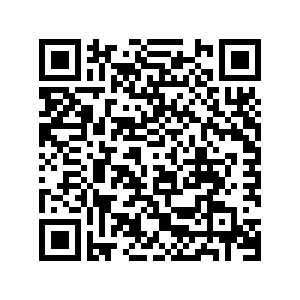 IF YOU ARE, BE OUR AFFILIATE!